Setting up deluxe party tents is the best choice for planning an unforgettable event. They are so flexible that several workers can easily set them up within hours. Luxury tents manufacture bring all the modern design to make your party a royal one. 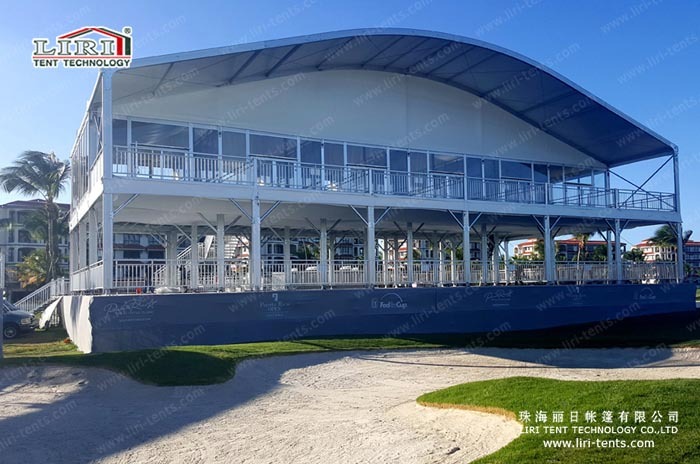 For example, party tent sale looks extremely fantastic when decorated with arch roof cover and double-decker. As a party tent manufacturer, we make luxury tents that fit surroundings while you enjoy parties. Making every second of your party memorable in the outside party tents. 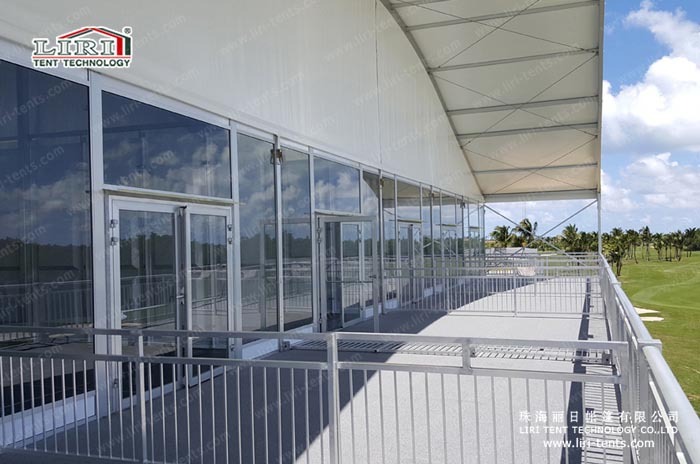 You can choose a colorful party tent or a transparent party tent. Making your party hall flexible and enjoyable. Enabling you to enjoy the wider view on the second floor.